Rep. Alexandria Ocasio-Cortez published an outline of her “Green New Deal” on Thursday, an ambitious plan to turn the US carbon-neutral in 10 years. One element of her proposal is the use of high-speed rail in the US. 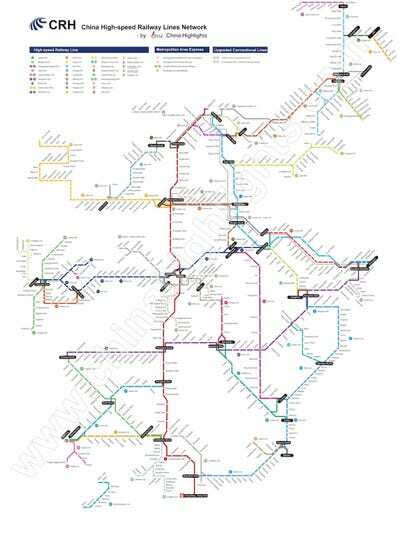 In May, I took China’s fastest “G” train from Beijing to the northwestern city of Xi’an, which cuts an 11-hour journey — roughly the distance between New York and Chicago — to 4.5 hours. On Thursday, Rep. Alexandria Ocasio-Cortez published an outline of her Green New Deal, an ambitious plan to tackle climate change and turn the US carbon-neutral in 10 years. One element of her proposal is overhauling the public transportation systems to limit pollution, including the use of high-speed rail in the US. To get an idea of what high-speed rail can mean for a country, we may want to look to China. The practical result of this is that you can pretty much travel in anywhere in China via high-speed rail. It’s usually comparable in speed to air travel (once you factor in security lines and check-in) and far more convenient, as I found on a trip to China. In May, I had made plans to travel from Beijing to Xi’an, the capital of northwestern Shaanxi province and the imperial capital of China for centuries. 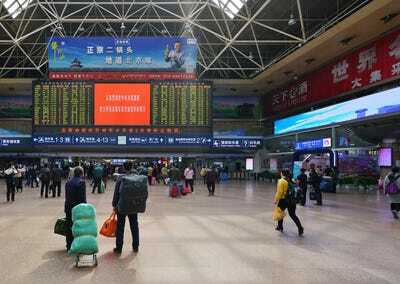 China’s railway network served nearly 3 billion passenger rides in 2016, a figure that has increased by about 10% each year. It’s little surprise. The nationwide system covers 15,500 miles, a figure made more impressive when you consider the first line was built in 2008 for the Beijing Olympics. China’s first high-speed rail line was a single 70-mile demonstration line built specifically for the Beijing Olympics in 2008. 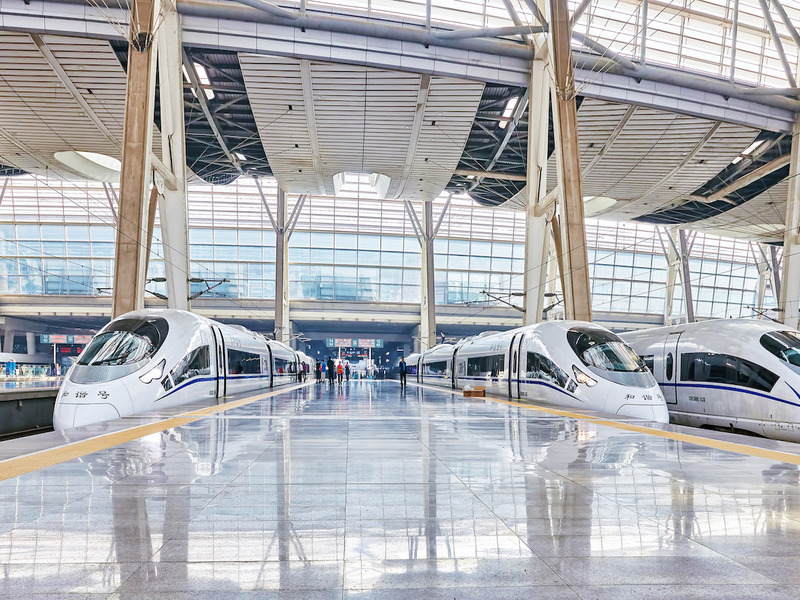 The country has set aside $550 billion in its current five-year plan (2016-2020) for expanding China’s railway system, with an emphasis on high-speed rail. The massive development plan hasn’t all gone smoothly. 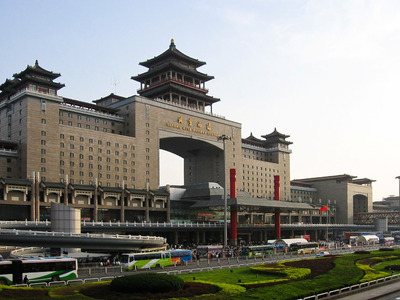 The country’s top economic planning agency found that many cities and provinces were building far too expensive and ostentatious train stations far from city centers in an effort to get in on the development extravaganza, Beijing-based media company Caixin reported earlier this month. I had bought my rail ticket on CTrip, China’s top e-travel agency. But for some reason, you still have to pick up your ticket in person if you are a foreigner, which requires navigating to the ticket lines and finding the one counter designated for English speakers. If there’s one aspect of the high-speed rail system that could be improved, it’s ditching hard tickets for e-tickets. But, knowing China’s obsessive adoption of mobile phones and QR codes, I’m sure it won’t be long. Tip: Instead of using CTrip’s website, book your rail ticket on the company’s mobile Trip app. In November last year, CTrip acquired US online travel agency Trip.com and rebranded Trip as their global brand app. It’s far more user-friendly than the CTrip website (Chinese tech still has a lot to learn about UX).